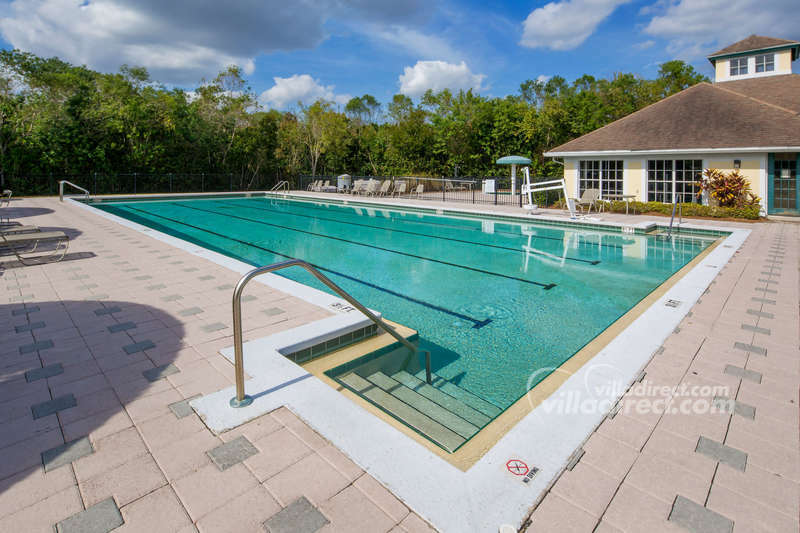 Somerset gated community consists of an enclave of executive 4, 5 and 6 bedroom vacation homes that provide spacious comfort for guests to base their Disney area vacations. 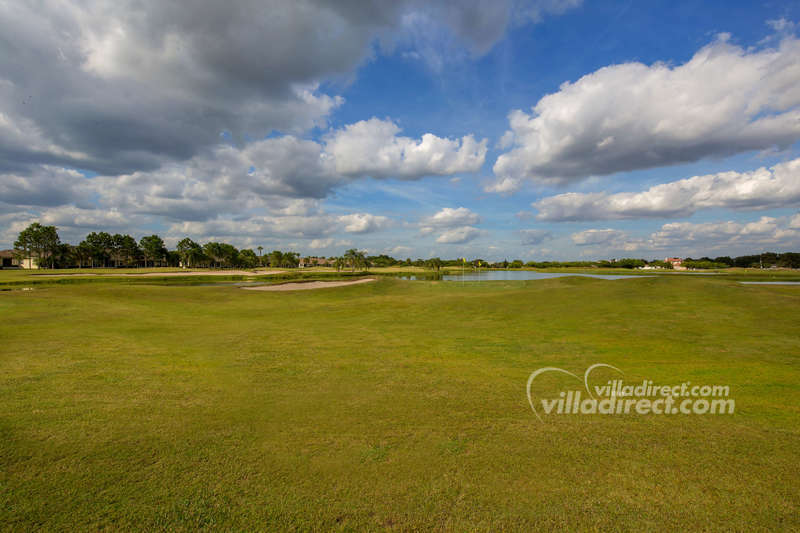 This enclave community is located in the Remington Golf Community, less than 30 minutes from Walt Disney World, SeaWorld, Wet & Wild and Universal Studios "Islands of Adventure" and "Ride the Movies". Just 3 minutes from the entrance, guests will find the famous highway 192 - with its shopping malls and eateries. Just about all of the best known restaurants are located on the '192' including Outback Steak Houses, Red Lobster, Olive Garden, Chillis, Giordano's Chicago Pizza, Ponderosa, restaurant, Carabba's Italian, Cracker Barrel, Chinese, Subway and Taco Bell takeaways, as well as shops, supermarkets, outlet malls, gift stores, attractions, and much more. But it's not just the 192 our guests come to see - with the Osceola Parkway road whisking guests to Disney and the theme parks, and the turnpike just minutes away for a fast trip to the space coast and to Orlando's Universal Studios, you'll be sure to be able to see all of the fun while staying at your vacation home at Somerset. Somerset community must also rank as one of the favorite spots for our golfing guests! Just 2 minutes drive from the front of Somerset is the Remington Golf Clubhouse and pro shop. At Remington Golf Club, all pricing includes the "All U Can" practice, play and eat. 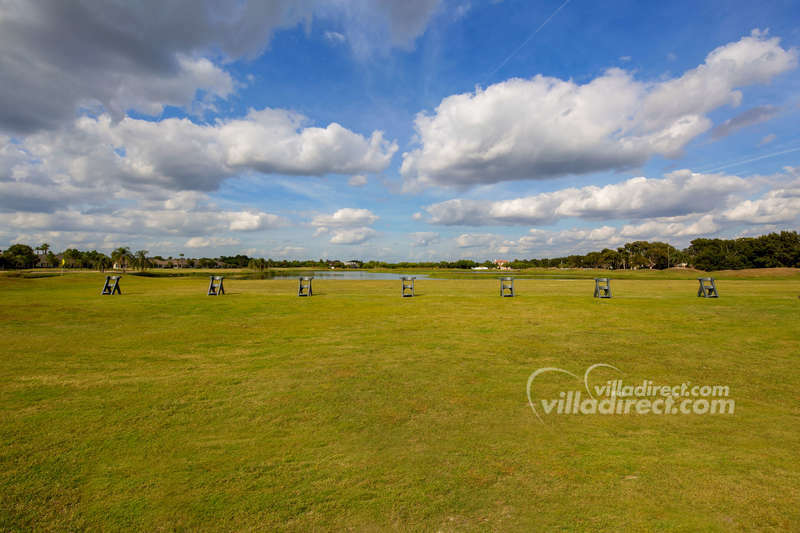 The one rate includes unlimited use of the unique aqua driving range and expansive practice areas, unlimited golf on the outstanding 18-hole championship layout, and all-you-can eat in the Remington Bar and Grill. 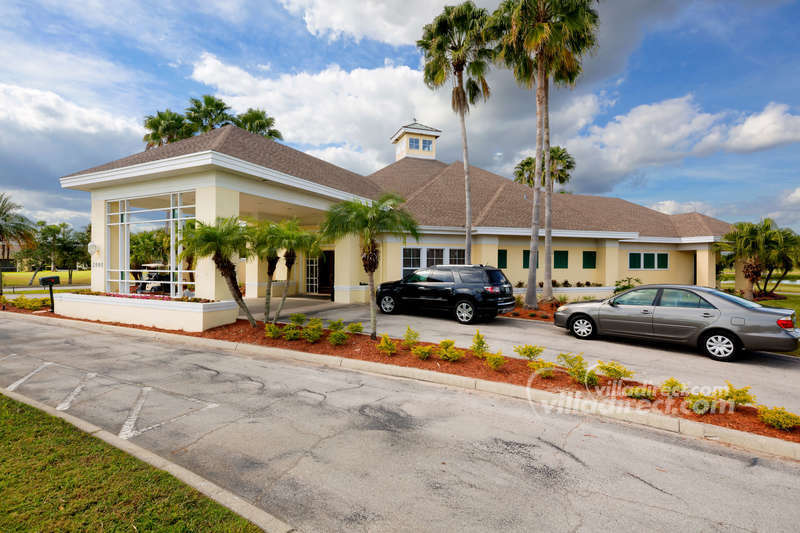 Near the excitement and nightlife of Orlando, Somerset guests can also enjoy fishing, boating, and picnicking just three miles away at Lake Tohopekaliga (Lake Toho). 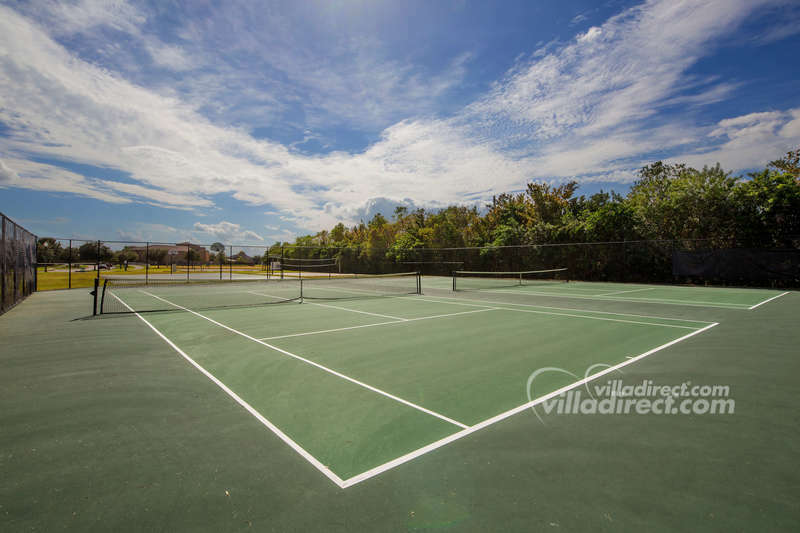 This community is for families who want to experience the richness and diversity of all that Orlando has to offer, with its many theme parks together with Florida's natural beauty - for a memorable vacation experience. 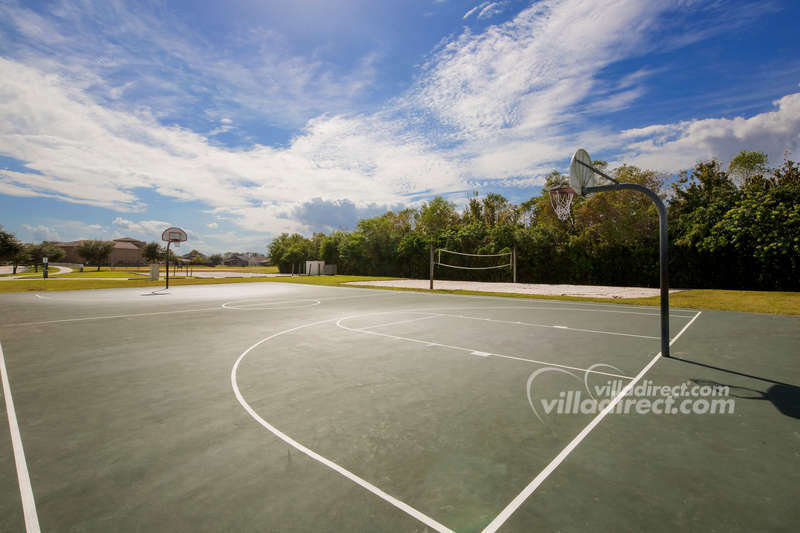 A full set of detailed directions will be provided to VillaDirect guests on arrival.